“We are not sitting still here in Kenya! Last week we again visited rural households for interviews. And we also met with potential partners for products”. 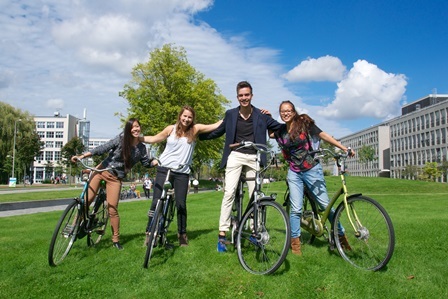 Four students of University of Technology Delft are doing research on a new Social Business Concept for community health workers in Kenya. Their contribution are of much value to CooP-Africa to develop new concepts. Do you also want to volunteer abroad or doing your internship? Keep a close look at our volunteer page since we always are looking for volunteers in Kenya and Uganda. No Comments to "Volunteers in Kenya"